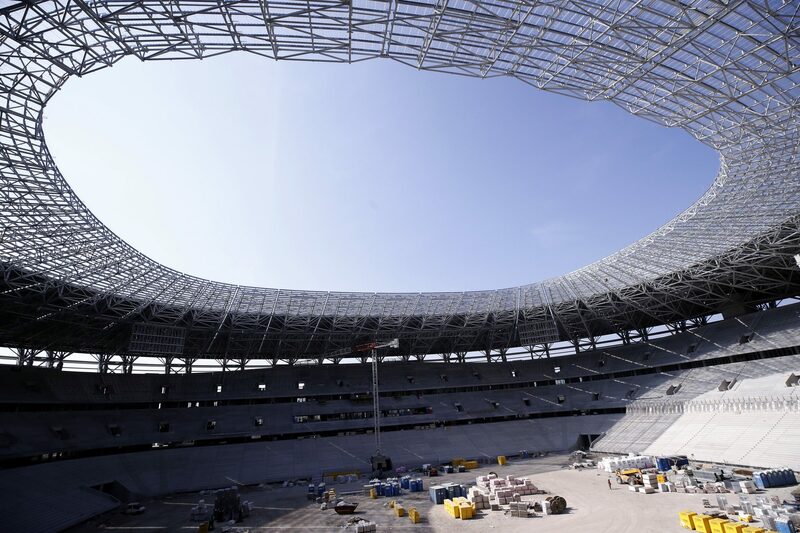 Hungary’s brand new, state-of-the-art 67,000-seat national stadium is soon to be completed. 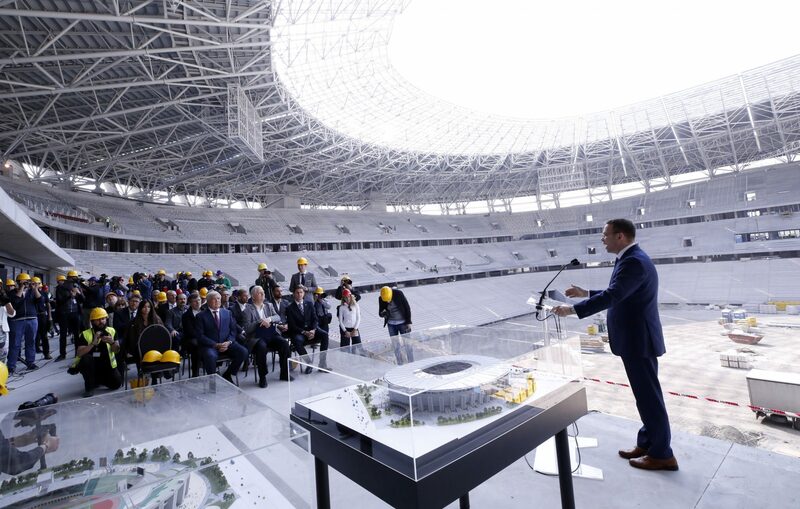 On Tuesday, officials showed the press around and offered several hints about the stadium’s construction. 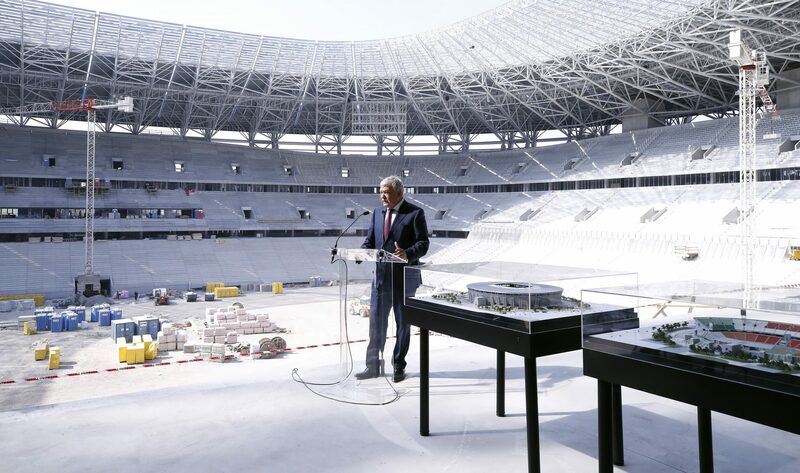 Government Commissioner for Major Budapest Developments Balázs Fürjes emphasized that retaining the characteristics of the iconic, original stadium was hugely important. Unfortunately, and contrary to the original plans, outside of the tower (which will host a museum dedicated to Ferenc Puskás) the previous structure was completely demolished. Characteristic pylons will serve to remind fans of the building’s history. Fürjes explained that the Aréna will not be used exclusively for football, given that it will also include an exhibition center and a 1500-seat conference center. Thanks to its capacity to host 80-100 thousand people, the Aréna will act as Hungary’s number one outdoor concert venue. The Commissioner also highlighted that all phases and components of the construction are being realized exclusively by Hungarian-owned companies. In total, 15,000 people are working on what soon will be Hungary’s second largest public building. This means that 1500-2000 workers are on-site each work day, Fürjes added. While Orbán’s controversial stadium-building scheme involving pro-government businessmen is often subject to criticism, most agree that Hungary needs a larger national stadium with the ability to host high-profile football games and concerts. Groupama Arena, the country’s largest venue at the moment, is usually sold out weeks before one of the National Team’s games, and the organization of top-level concerts is often problematic too. 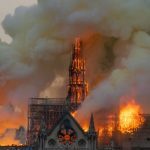 Critics note that in 2011, the budget allocated for construction was 35 billion forints (around EUR 112 million) and has since skyrocketed to Huf 190 billion (EUR 610 million). 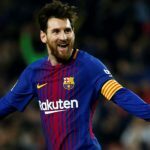 While Fürjes insists that the cost per seat is average, a comparison to other, similar European stadiums proves otherwise. Puskás Aréna is one of the most expensive stadiums on the continent: only two Russian and three English stadiums have a higher price tag. In addition, both Bucharest’s and Warsaw’s National stadiums were built at a lower cost, officially. 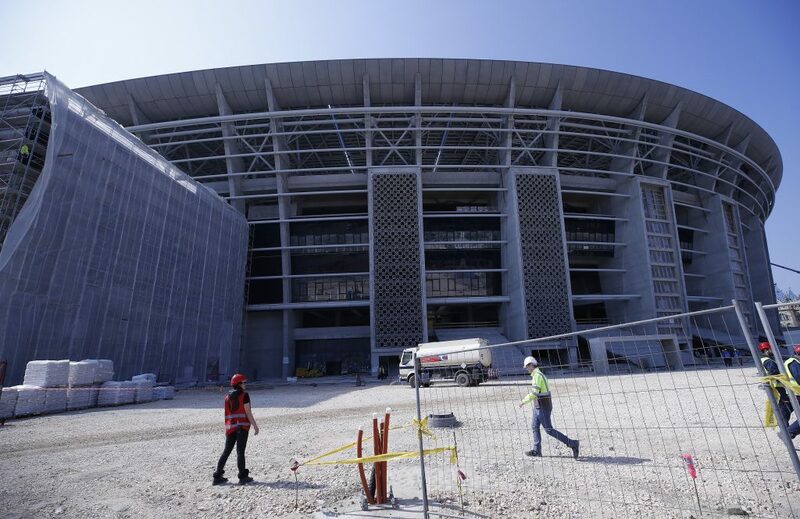 If the Puskás Aréna fails to re-open on 25 November 2019, the Day of the Hungarian Football, the construction companies will face an immense contractual penalty of Huf 142 million (Eur 451 thousand) per day. However, President of the Hungarian Football Association (MLSZ) Sándor Csányi claimed early completion possible. In that case, the venue would be inaugurated with an international game on the 15th of November. Later, if Hungary manages to qualify, the national team will have a chance to play on home ground in the upcoming Euro 2020, as Puskás Aréna is set to host three group phase matches and one round of 16.